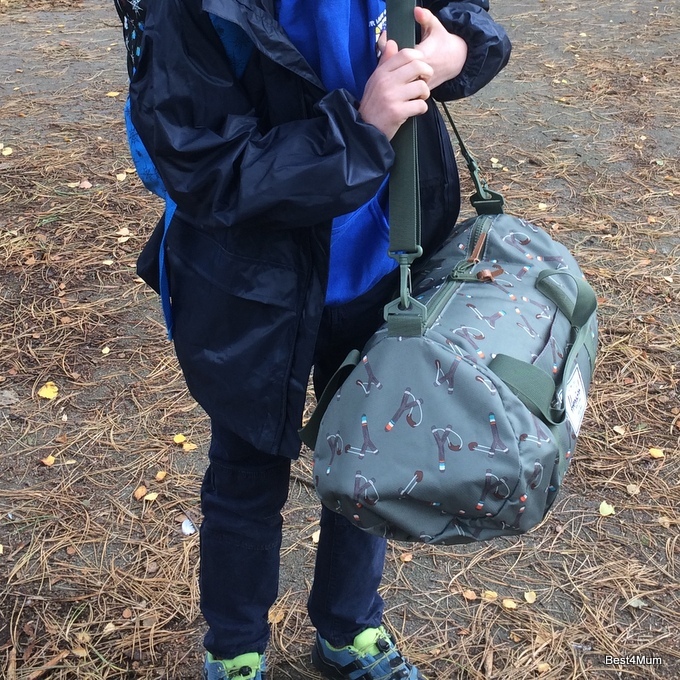 So J is off on his first school residential. It’s been something that has caused some anxiety of the last few months because of the bed wetting. I think we are nearly there on the bed wetting front at 10 and a half, but there has been one accident in the last month and you don’t want that to reoccur when he is away, so that is still a concern. Whilst I think in a way earlier school residentials can be a good thing, in our case I was glad that it was left until Year 6 and was only for a couple of nights at that. Before the summer holidays, when the bedwetting was more of an issue, I did speak to the head teacher about the problem after a meeting about the trip. However, J didn’t want me to talk to his class teacher about the issue and because it seemed much less of a problem now, I didn’t. I’m not sure whether that was the right or wrong thing to do – I guess I’ll know when he returns and we find out if it all went ok. I’ve packed a second pair of pyjamas because sometimes an accident is pretty much confined to the PJs, so maybe that will cover any problems. The concern is the sleeping bag. I know they have spares at the centre, but I’m worried he wouldn’t want to access them because it would mean telling someone and he’s very self-conscious about the issue. By the way the school have one or two kids each year in a class of 30 who are not reliably dry at night, so it is a reasonably common issue even in Year 6. I am hoping that this trip goes off well as I think it’s been holding him back from going on sleepovers and other trips away that he’s had the chance to go on, so a successful overnighter might be just the thing to increase his confidence.